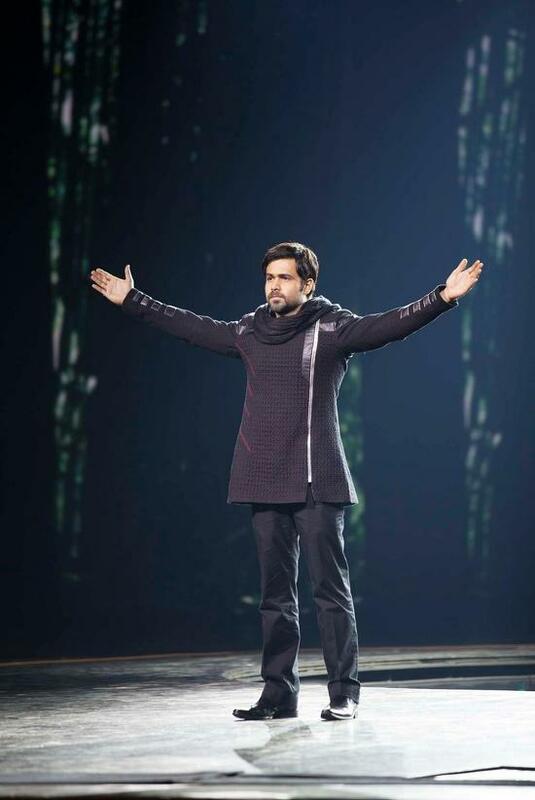 The collections of Ek Thi Daayan dropped on Saturday as the film collected around 5 crore at the box office. After collecting 6 crore on day 1, many expected the film to perform better on it’s 2nd day however it was unable to find takers especially at mass centers which otherwise yield good numbers for Emraan Hashmi films. 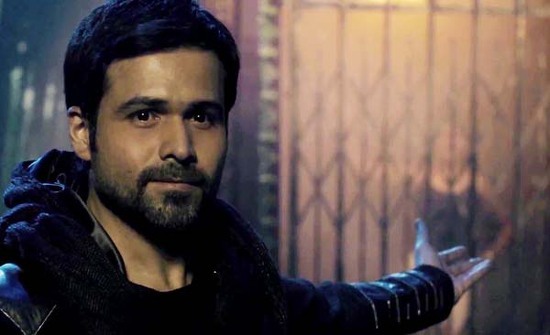 This was expected since Ek Thi Daayan did not have the mass appeal which the usual Emraan Hashmi films have. Sunday started on a better now and collections should be around 7 crore. The word of mouth is mixed for Ek Thi Daayan and it would be interesting to see if the film is able to sustain itself during the weekdays. Next week will see the release of Aashiqui 2, the music of which has become quite popular with the young crowd. The movie will give tough competition to Ek Thi Daayan.